Dr. Joseph Castleberry shares his experience networking and connecting with new people in a variety of locations over his career. In his new book, The Kingdom Net: Learning to Network Like Jesus, he shares how Jesus was able to network and how you can network like Jesus for your business or career. Learn to network like Jesus in Episode 47 of the Defining Success Podcast! 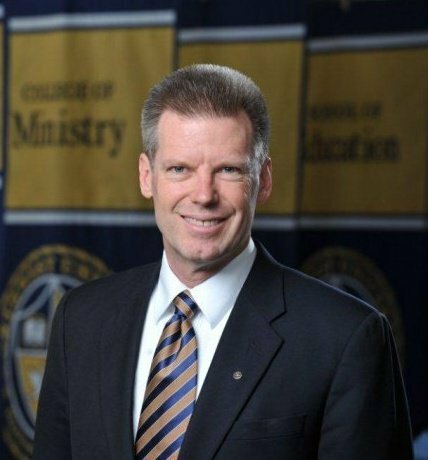 Joseph Castleberry is the president of Northwest University. 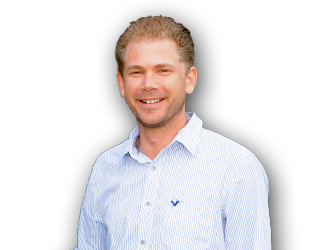 He enjoys writing, and his second popular book, The Kingdom Net: Learning to Network Like Jesus, launches in August, 2013. A native of Alabama, he came to the Pacific Northwest after a transcultural career that took him and his family to New Jersey, New York City, Texas, Costa Rica, El Salvador, Ecuador, and Missouri before his soft landing on the banks of Lake Washington. Dr. Joseph Castleberry started attending school at a very young age and at five years old, he knew that he had a strong connection with God and religion and he’s always been that way. When Joseph was 12 years old he attended a camp and one student told everyone that God had called on him to preach and it really got his attention. Joseph then prayed to God and said that was what he wanted to do and from then on he began preaching. A few years later he came to his mother and knew that he wanted to preach to intellectual people. He also had a strong calling to aid in poverty in Latin America and at 15 he traveled to Honduras and experienced the poverty in the area. Honduras was the poorest country in the hemisphere that year and he saw real human misery up close. He was amazed at the power of faith to help lift people up out of trouble, misery and poverty and he felt strongly attracted to Latin America. 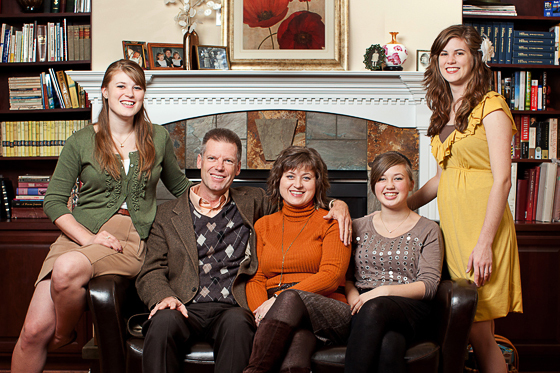 In college, Dr. Castleberry fell in love with scholarship. He took Greek and Hebrew and began studying the Bible from a critical perspective and an academic perspective and felt a strong desire to become a professor. At 21, a family tragedy struck and he was praying to God and he sensed God’s promise to him that he would some day be a college president. His first full-time job was a chaplain at Princeton University. He then went to El Salvador as a missionary and taught classes at the University and planted a church in front of the Naitonal University and spent 20 years as a missionary in El Salvador, Ecuador and all over the Latin American region. He had finished his doctorate from Columbia University during that time and came back as the academic dean in Missouri and five years later he was elected as the president of Northwest University in Washington. One of my gifts was my ability to make friends and to keep them. And I had an ability to connect people to be able to help others become better. Joseph had a strong desire to work with intellectuals and make a difference in the lives of poor people. He came from a poverty stricken family and he was the first person in his family to go to college and he had a connection with people who were struggling with poverty. He spent his career in his academy and the other half of his time he spent building churches. The Latin American professional class is a delightful group of people with a hopeful view of the people. As a pasteur he was always good at getting them involved in helping poor individuals across Latin America. As a pasteur in Ecuador, he started a church in a gated community, but the truth is that church had so many different ethnic groups and so many different socio-economic backgrounds. It was a really interesting mixture of people. If you build your church around the culture of poor people, you will only reach poor people. 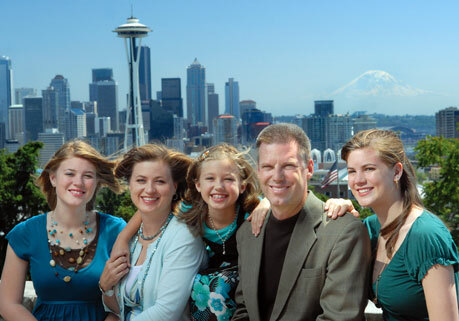 If you build a church for the upper-middle class, you can reach everyone. Joseph Castleberry came to Northwest University to be the president of the University and he didn’t know a soul when he moved there. He had no network at all and had to start meeting people really fast. He joined rotary clubs and local organizations and he made friends and started developing more connections in his community. If you look at Jesus’ own networking methods the very first people who he called upon were fishermen. He called upon them because fishermen were great networkers because they knew how to catch the fish, get them inland and then learned how to sell them. So they had experience at getting a product to market. People think of networking as if someone is trying to get something from themselves. All of the networking Jesus did was seeing how he could serve other people. When people recognize that you have a heart of service, that’s where business is the most elegant. There is good business and bad business. The person who does business in order to take advantage of people, they wind up paying the price in other ways because life is more than how much money you have. What do you think of business people? What can you do to network like Jesus? What are you doing to serve people? This entry was posted in Episode 047: Network Like Jesus | Author Dr. Joseph Castleberry and tagged Alabama, Costa Rica, Defining Success Podcast, Ecuador, El Salvador, God, Joseph Castleberry, Lake Washington, Latin America, Missouri, Network Like Jesus, Networking, New Jersey, New York City, Northwest University, Pacific Northwest, Poverty, Religion, Success, Texas, The Kingdom Net on October 22, 2013 by Zeb Welborn.